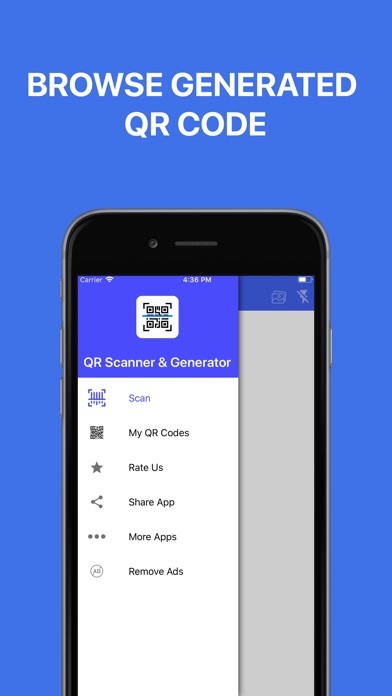 QR Scanner & Generator is a very simple and useful application app which lets you scan QR code and Generate Qr Code. 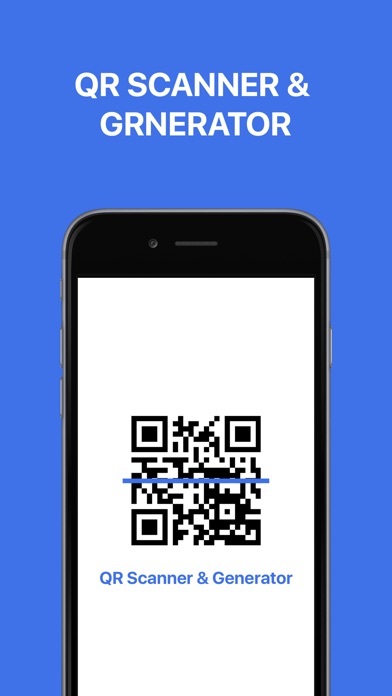 This application has both features one is QR Scanner and another is QR Generator. 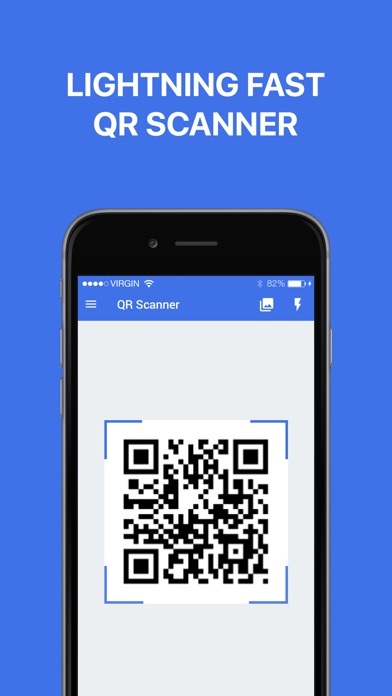 After all, we have added a new feature that is you can scan an image by uploading from the gallery. 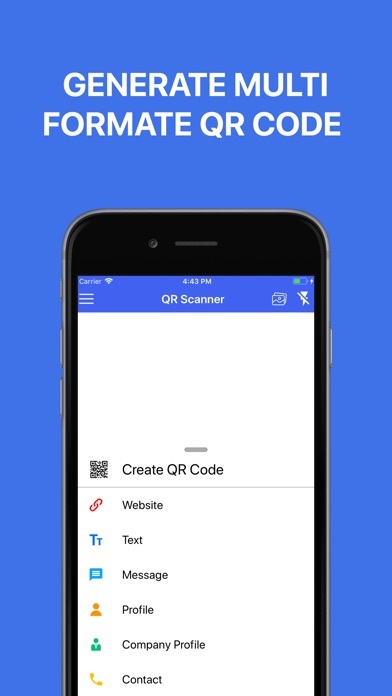 Feature for QR Scanner and QR Generator are as follow QR Scanner: - Scan QR Code - Import QR code image from Gallery and Scan QR Code of image QR Generator: You can generate QR Code for following - Website/ URL - Text - Message - Profile (It includes Name, Job Title, Mobile Number, Email Id, Website, Address) - Company Profile (It includes Company Name, Service Type, Mobile Number, Email ID, Website, Address) - Contact (Name, Contact Number- You can also import contacts from your contact list) App Feature: - Simple and Attractive Graphics - While Scanning the QR Code, if the QR Code contains a URL, you can open a browser to the site by press the hyperlink URL - Save and Share QR Code - QR Code Scanner and Generator also let you save the history for QR Code scanned and generated.